What is Grizzly Salmon Oil Dog Food Supplement? 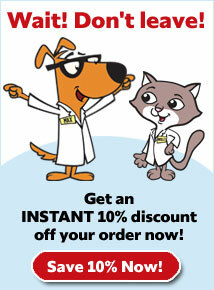 Grizzly Salmon Oil Dog Food Supplement is all-natural and derived from wild Alaskan salmon. 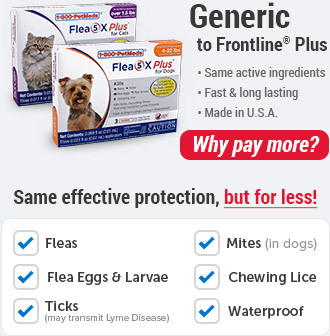 It helps promote a healthy immune system, plus healthy skin and coat by providing Omega-3 and Omega-6 fatty acids. It also contains antioxidants and traces of vitamins. 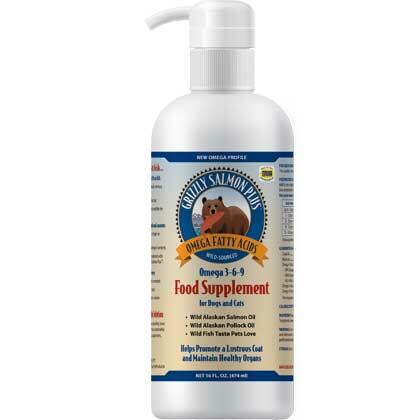 Grizzly Salmon Oil Dog Food Supplement comes in a convenient pump bottle making it easy to add to your pet's food. Grizzly Salmon Oil Dog Food Supplement contains Omega-3 and Omega-6 fatty acids, which both support a healthy immune system while also working to promote healthy skin and coat. It naturally retains its balanced blend of fatty acids, and further is protected with the addition of tocopherols. 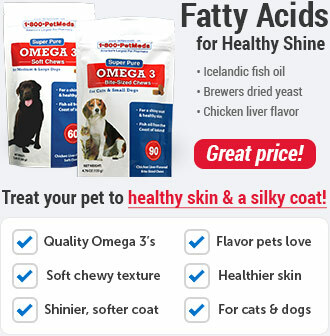 Only give Grizzly Salmon Oil Dog Food Supplement based on your pet's weight. 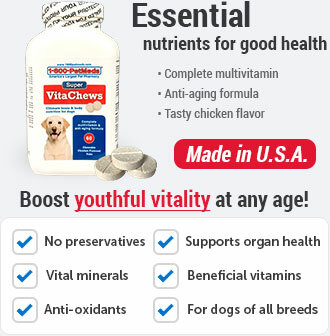 Talk to your vet before adding any supplement to you dog's diet. 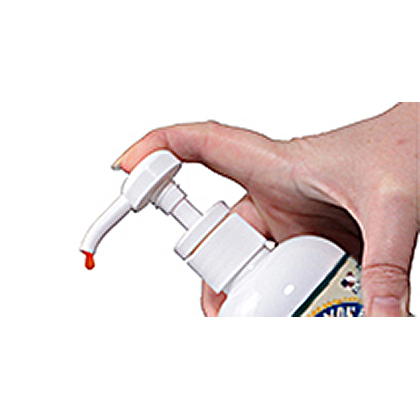 Pump Grizzly Salmon Oil Dog Food Supplement onto your pet's food directly from the dispenser bottle, or mix in with food. 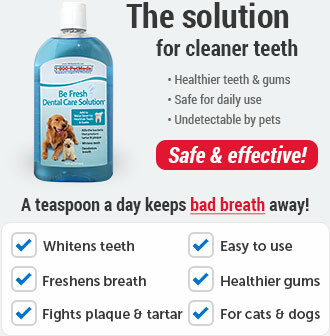 For best results, use regularly on a long-term basis. Dosage is based on your pet's weight (see chart below). 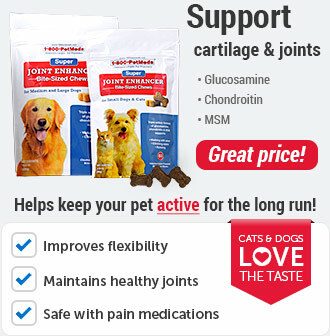 Ingredients: Salmon oil, tocopherols (preservative).